Stick Sports Ltd, the developers of Stick Cricket sports game released all new “Stick Cricket 2” for cricket lovers. 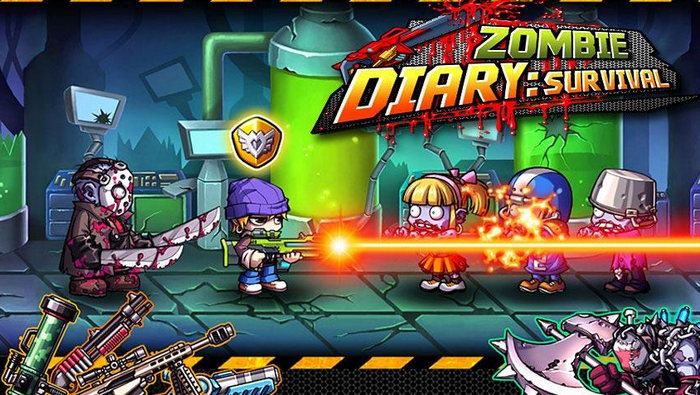 The game is already available to download for both Android and iOS platforms. 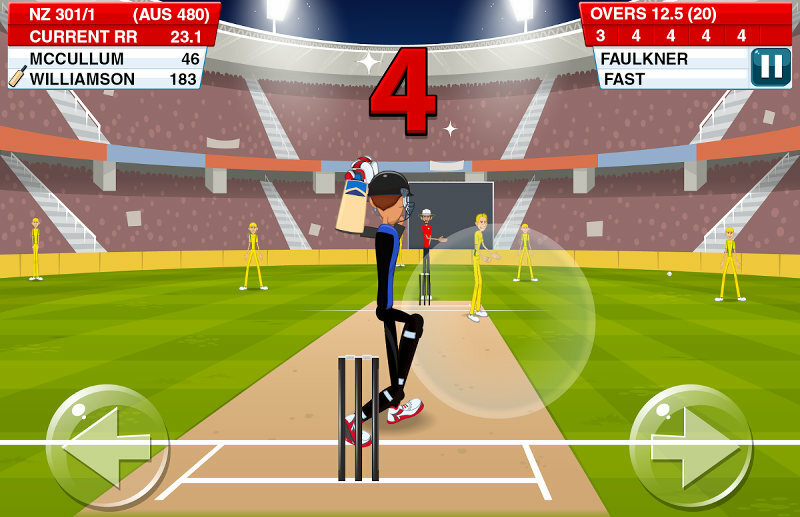 Currently Cricket World Cup 2015 is in progress and the Stick Sports Ltd launched new game based on it. The Stick Cricket 2 is about 46MB in size and requires Android 4.0.3 and up. 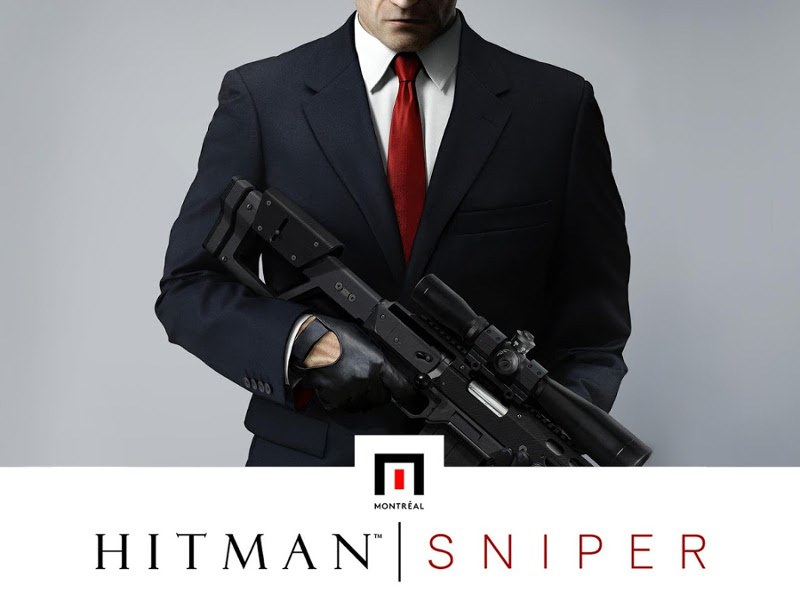 This Android and iOS game is quite easy to play, just have to use two screen arrows to hit the ball either sides. So check below the features of Stick Cricket 2 Android and iOS game. LAUNCH YOUR CAREER: From humble Origins in a local park, make a name for yourself on the club cricket circuit. REPRESENT YOUR COUNTRY: Live the dream! Travel the world playing International cricket for your country, facing the best bowlers on the planet. PLAY INSANE SHOTS: Thrill the paying – and baying – crowd with a raft of unorthodox strokeplay, including the Scoop, Ramp, Switch Hit and Helicopter shots. CONQUER 90 LEVELS: Overcome a raft of challenging new level types, including: Six Derby, Last Man Standing, No Dots, Survival, Time Attack and Consecutive Boundaries. EARN GEAR & OUTFITS: Unlock a huge range of the latest and greatest bats, gloves and shoes to boost your performance. Alternatively, distract the bowler by donning one of ten novelty outfits. TRACK YOUR STATS: Look back at all the carnage you’ve caused! Log in to sync your stats, progress and unlocked items across multiple devices.